Keep your child engaged in music this school year! Summer Class Offerings Coming Soon! Mark your calendars May 1-June 7 & June 10-July 19. Camp, group classes and private lesson schedule will be posted soon. 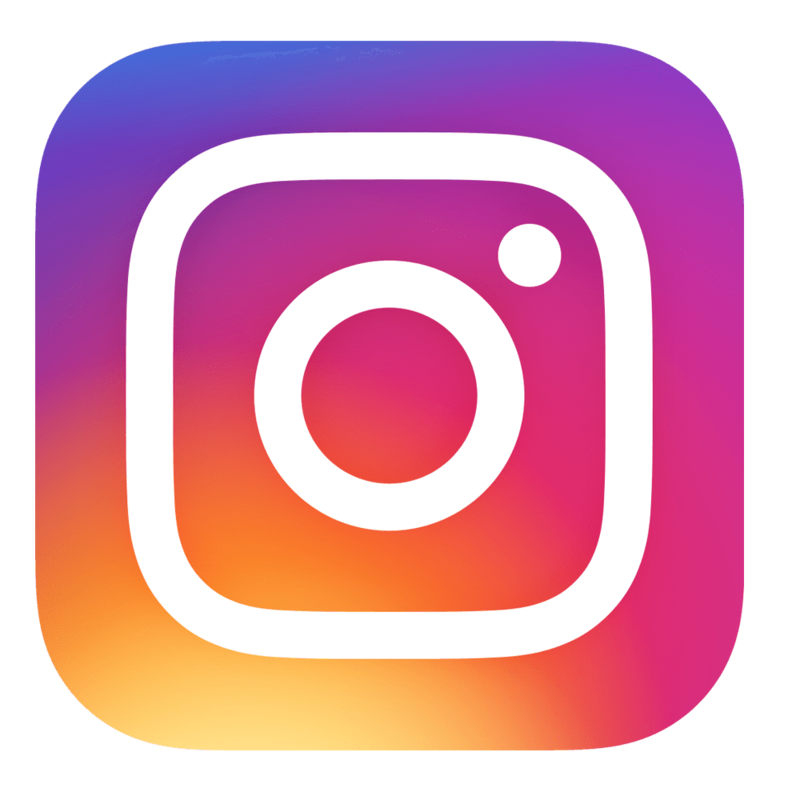 The Jefferson Academy of Music welcomes young musicians to our 2018-19 Season. From early childhood music classes to advanced private lessons, we meet the needs of students of all abilities and backgrounds. We are a nonprofit community music school located in Columbus, Ohio's Discovery District. 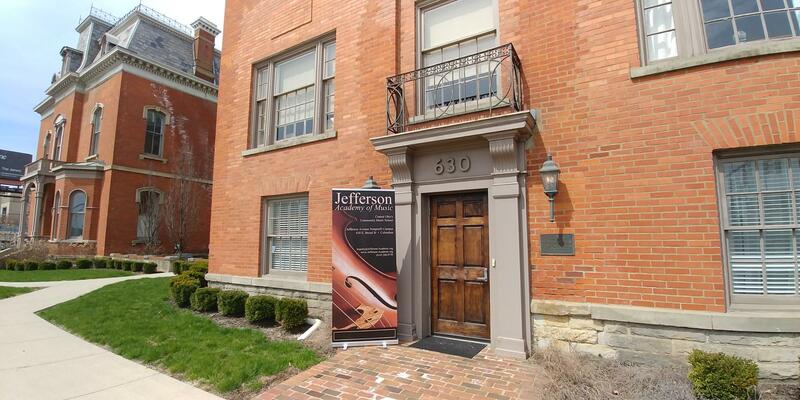 The Jefferson Academy of Music is a 501(c)(3) nonprofit organization. We derrive our ability to offer affordable music education, scholarships for students with financial need, and outreach programs in central Ohio schools from grants and private donations. Consider a donation to help our young musicians grow. Check out our list of Area Attractions to find activities and businesses in the surrounding area while you wait on your child's lessons.